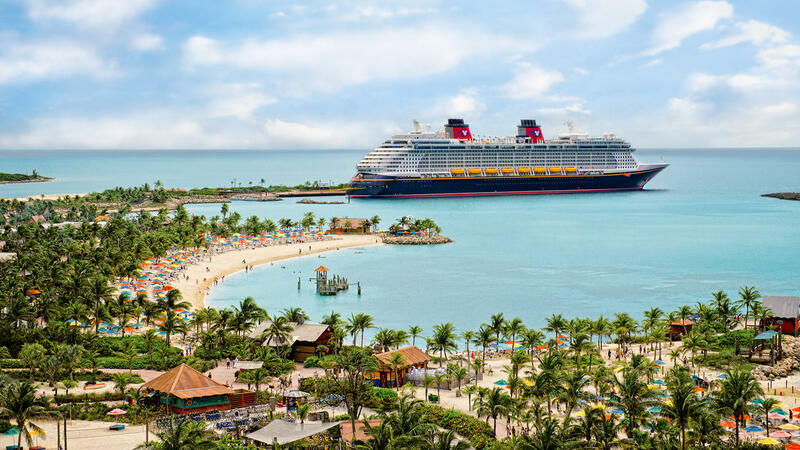 Learn more about what’s included in a Disney Cruise, things to do, inside planning tips and more. Not sure what to pack? 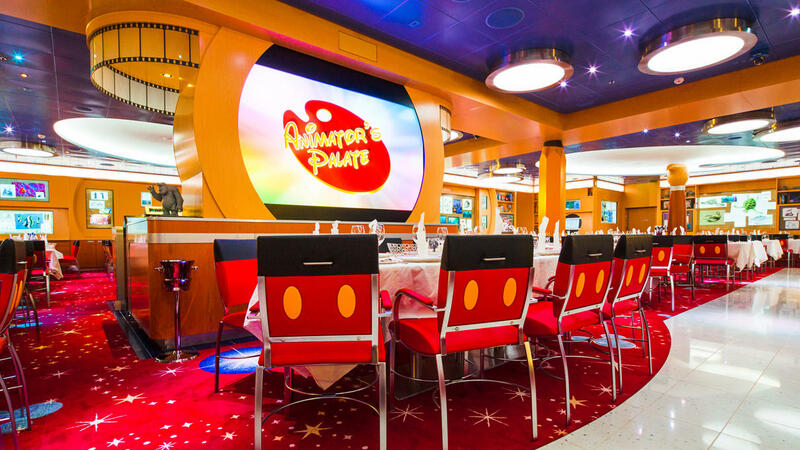 Wondering what time dinner’s going to be? 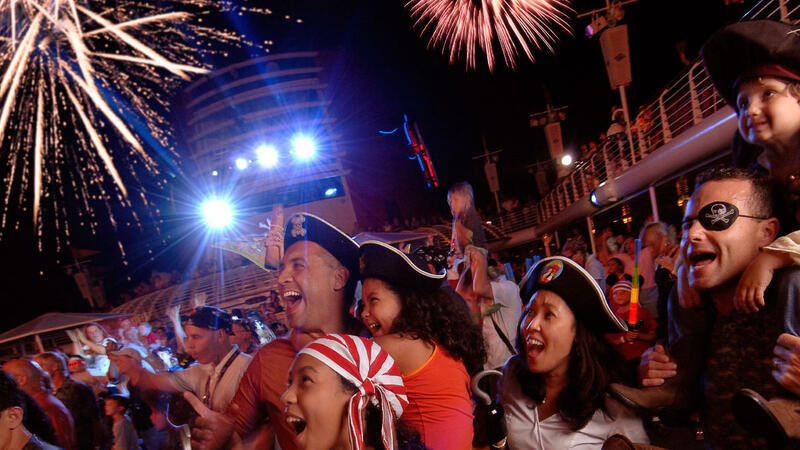 Happily Ever After… on the High Seas. 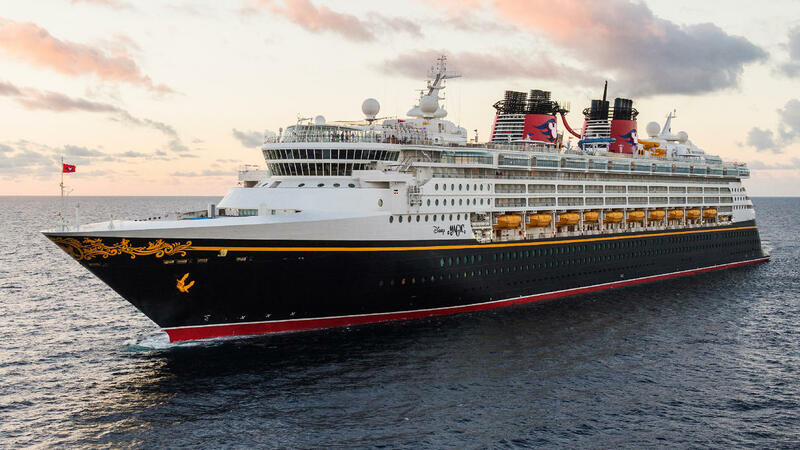 Disney’s 4 distinguished ships pamper Guests with state-of-the-art comforts, legendary service and Disney-exclusive activities that bring families together en route to exotic ports of call.